Dakar (AFP) - The two African countries still battling Ebola have both recorded weekly infections in single figures for the first time since the peak of the epidemic, the United Nations said on Tuesday. 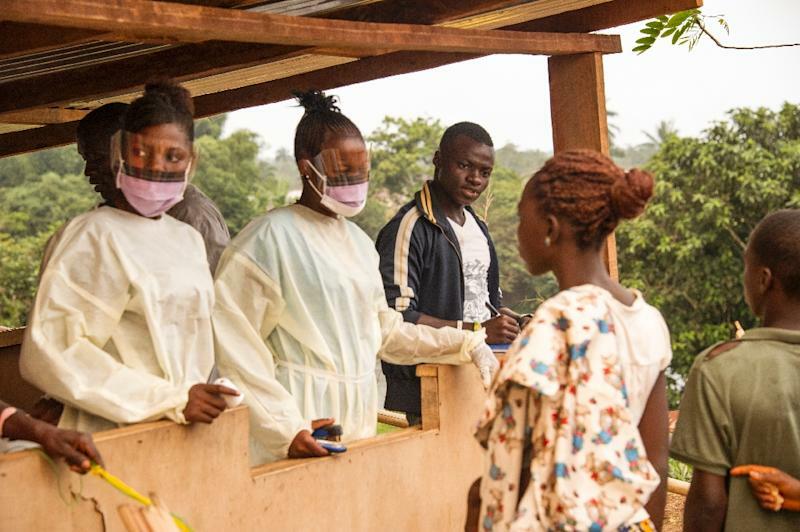 Guinea and Sierra Leone each reported nine new cases in the seven days up to Sunday, in sharp contrast to six months ago, when the government in Freetown was registering upwards of 500 weekly infections and its neighbour was also going into triple figures. 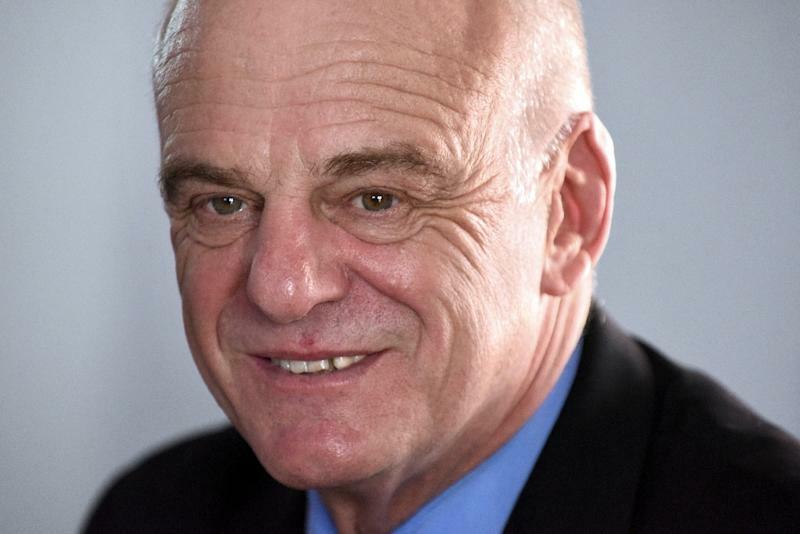 UN Ebola envoy David Nabarro said it was the first time since June last year that the total weekly infections across both countries had dipped below 20. "Guinea has never been massively high but this is extraordinary progress," Nabarro told reporters in Senegalese capital Dakar. "For those of us involved in this we've got used to having good news one week and bad news the next week, so we're not starting to celebrate yet, but we are feeling positive." Nabarro said the proportion of new cases infected via previously unrecognised chains of transmission and the proportion of people dying of Ebola in their communities, having not sought treatment, were both falling. "Taken together, this makes us believe that we are moving towards the end. We just don't know exactly when it will come." Around 11,000 people have died of the disease since the west African epidemic emerged in southern Guinea in December 2013, with more than 26,000 people infected, according to the World Health Organization. The two countries, plus neighbouring Liberia, are forecast to lose 12 percent of their combined gross domestic product this year, according to World Bank estimates. In addition, their health sectors have been partially wiped out by the epidemic or forced to divert resources to fighting Ebola at the expense of other diseases like measles, malaria and AIDS. Nabarro said Liberia took around two months to move from single figures in its weekly count of new cases to zero. The country will be declared "Ebola-free" on Saturday if no new infections are reported this week, having gone 42 days with no cases since the last victim was buried in March.